Maestro Hall is the newly appointed Music Director of the Prince George Symphony Orchestra in British Columbia, Canada. 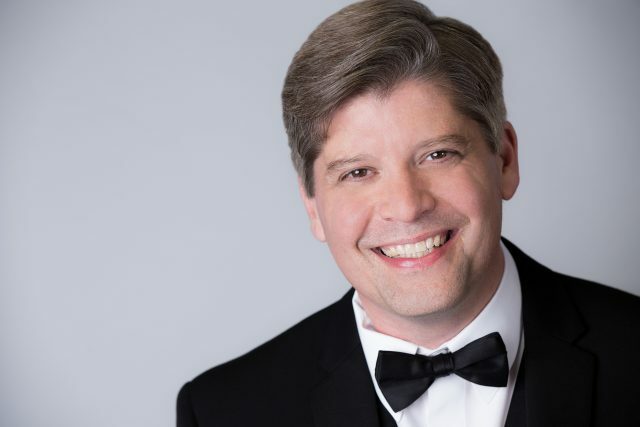 He is also Music Director of the Kennett Symphony in Pennsylvania, a post he has held since 2014. Notable achievements with the Kennett Symphony include consecutive sold out performances, the orchestra’s first free concert, and the first ever commission to celebrate their 75th anniversary. Devoted to forging strong connections between the orchestra and audiences, Hall has created a progressive new concert format designed to enhance and animate the concert experience using non traditional elements, such as narration, visuals, and food and drinks, making the concert experience relaxed and welcoming, perfect for first time concert goers. Highly acclaimed for his intensity and spontaneity, Hall has appeared with many of today’s leading ensembles, including the Houston Symphony, the Toronto Symphony, the Vancouver Symphony, the Louisiana Philharmonic, the Pacific Symphony, the Civic Orchestra of Chicago, Symphoria, the Orquesta Sinfónica Nacional de Costa Rica, the Winnipeg Symphony, the Toledo Symphony, the Windsor Symphony, the Manitoba Chamber Orchestra, the Great Falls Symphony, the Bozeman Symphony, the Northeastern Pennsylvania Philharmonic, Groundswell New Music Ensemble, and the Havant Symphony in the UK, as well as a return to the Tucson Symphony, with whom he has a special relationship and has been a frequent guest conductor in multiple concert series over the past nine seasons. Hall also works regularly with the Space Coast Symphony in Florida, where he is the newly appointed Principal Guest Conductor. Formerly Music Director of the Southwest Florida Symphony from 2007 to 2012, Hall’s drive for artistic excellence, innovative thematic programming, and collaborations with celebrated guest artists resulted in unprecedented artistic growth, audience praise, and enthusiastic reviews. Some of the Southwest Florida Symphony’s highlights during Maestro Hall’s tenure include two world premieres commissioned and performed for the orchestra’s 50th anniversary season and pioneering the Orchestra’s first “Discovery” concert– a multimedia educational concert experience designed as an entry point to bring new audiences to symphonic music. Hall also planned, developed and executed the groundbreaking “Glow in the Dark” concert experience. Targeting younger audiences, the program offered real-time program notes accessible on their mobile devices during the performance. This program received national attention in Symphony magazine. 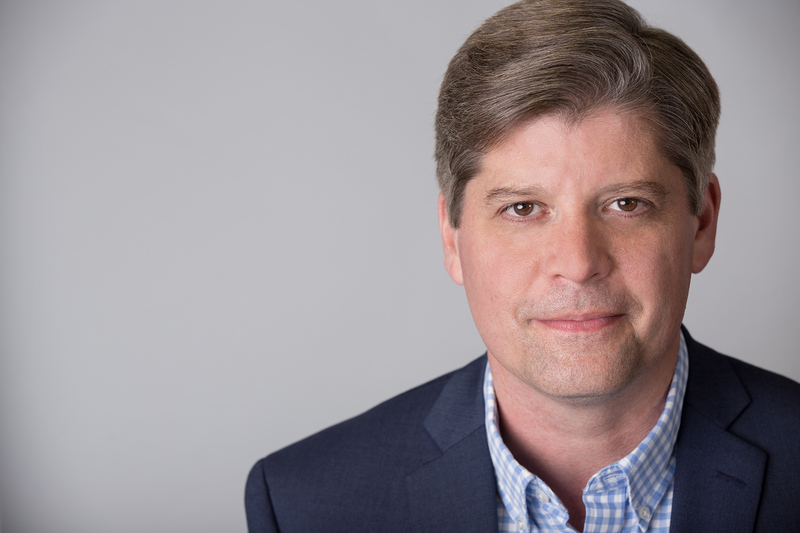 Before being appointed Music Director of the Southwest Florida Symphony, Michael Hall held the position of Associate Conductor with the Pacific Symphony in California, where he developed innovative Family Concerts based on his own original scripts. Hall’s success in California led to his initial three year position being extended to an unprecedented six year tenure. During Michael’s appointment as Resident Conductor with the Winnipeg Symphony Orchestra, he worked with the orchestra in every concert series, most notably in their acclaimed New Music Festival. Upon completion of his tenure, Hall was awarded the “Keys to the City” by Mayor Glen Murray for his outstanding contributions to the arts. A passionate advocate for music education, both in the concert hall and in the classroom, Maestro Hall has conducted many noteworthy college and youth orchestras including the Pacific Symphony Youth Orchestra, the Winnipeg Symphony Youth Orchestra, and the Orchestra of the Bob Cole Conservatory of Music at California State University. Hall has also acted as Visiting Guest Artist, Conductor in Residence at Ithaca College’s School of Music, as well as Ball State University’s School of Music in Indiana. Hall holds a Master’s degree in conducting from the University of Michigan, having studied with renowned conducting pedagogue Gustav Meier, and a DipRAM from the Royal Academy of Music in London, where he worked with Sir Colin Davis. While studying in England, Hall also held the position of Assistant conductor of the Havant Symphony Orchestra in the UK. Recognized for his talent among his peers, Maestro Hall was a finalist in the International Conducting Competition in Besançon France and was awarded Third Prize in the Cadaques Orchestra International Conducting Competition in Spain. Increased concert offerings and increased ticket sales in second season of tenure. 1999 – 2002: Resident Conductor, Winnipeg Symphony Orchestra, Winnipeg MB.